Feline acquired symmetrical alopecia (feline endocrine alopecia) is a rare symmetrical thinning and balding of the coat in cats. It was previously thought that the condition was a hormonal disorder, but current thought is that there are many causes with only a small number due to hormonal/endocrine disorders. Hypersensitive reactions to insect bites, most often fleas. Food allergies are common in cats. 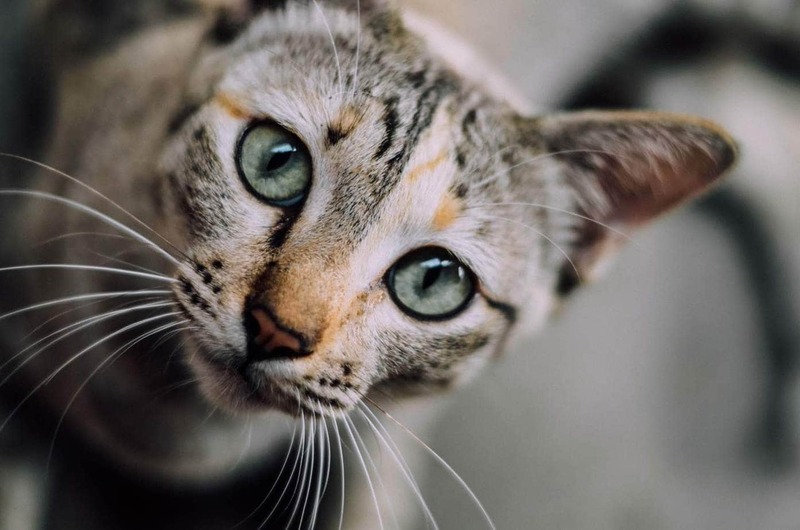 Inhalant allergy – Unlike humans who tend to get the snuffles with allergies, cats tend to exhibit symptoms of allergies through the skin. Common sources of inhalant allergy are pollens and dust mites. Skin infection. This could be bacterial or fungal. Cushing’s syndrome – An endocrine disorder caused by the excessive production of cortisol, by the adrenal gland. Hypothyroidism – Low levels of thyroid hormone, often caused by thyroid surgery or radioactive iodine to treat hyperthyroidism. Hyperthyroidism – High levels of thyroid hormone, usually caused by a benign tumour of the thyroid gland. Thinning of the hair occurs symmetrically along the trunk, inside the hind legs, the underside of the tail and the genital region. Hormonal causes generally shouldn’t cause itching or scratching. That is more indicative of allergies or infections. Depending on the underlying cause, there may be accompanying symptoms related to the disease. In many cases, there are no changes to the skin. Your veterinarian will perform a complete physical examination of your cat and obtain a medical history from you. He will wish to perform a microscopic examination of the hairs (known as a thrichogram). Hairs that are broken tend to be caused by over-grooming. An examination of the feces for an overabundance of hair would also be indicative of over-grooming. A careful examination of the fur for the presence of fleas. In some cats, even one flea is enough to trigger a reaction. Perform a skin scraping to look for mites. A skin biopsy to rule out other causes of hair loss. A fungal culture to check for ringworm. Thyroid test to check for hypothyroidism or hyperthyroidism. Elimination food trial if allergies are suspected. The cat will eat a novel type of food (for example duck) to see if the allergies resolve. After several weeks, the usual food will be re-introduced to see if the allergies/hair loss return. If there is no apparent cause of hair loss, your veterinarian may want to perform routine blood tests to evaluate for an underlying cause such as hypothyroidism, Cushing’s syndrome. Treatment of feline acquired symmetrical alopecia depends on the underlying cause. Fleas: Diligent flea control which includes treating the cat and the house. Hypothyroidism: Hormone supplementation until the thyroid is able to produce enough thyroid hormone. Hyperthyroidism: Surgery to remove the tumour or radioactive iodine to kill the tumour cells. Inhalant allergy: Avoidance of the allergen where possible. Antihistamines to control symptoms. Food allergies: Switching to a low-allergy. Ringworm: Antifungal dips or shampoos. Cushing’s syndrome requires surgical removal of the adrenal or pituitary gland. Cat Owner’s Home Veterinary Handbook – Delbert G. Carlson, D.V.M and James M. Giffin, M.D. 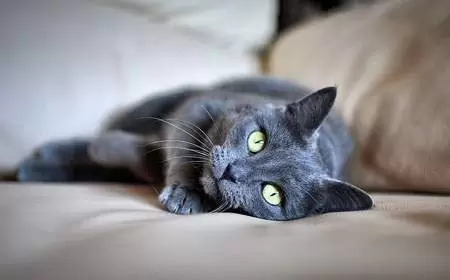 Elevated Liver Enzymes in Cats-What Do They Mean?